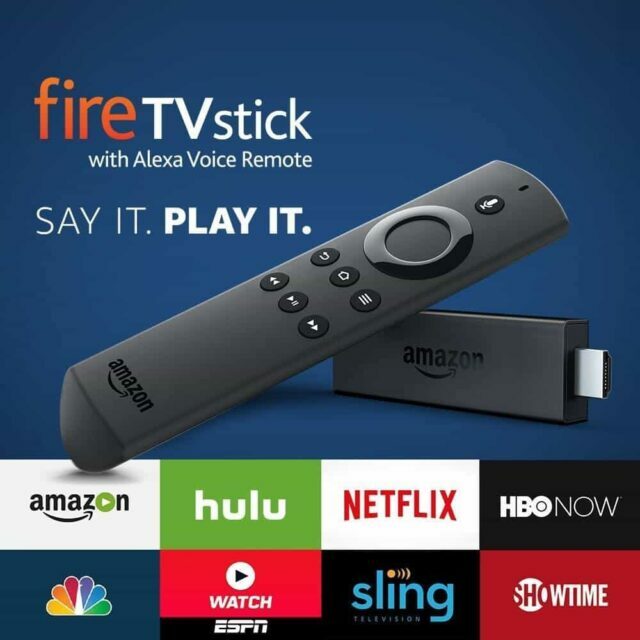 We’re giving away an Amazon Fire TV Stick with Voice Remote! We’ve owned an Amazon Fire TV Stick since it first launched. It’s installed on our bedroom television. 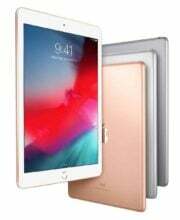 We’re not big TV users, I actually prefer to watch my shows on my iPad with earbuds, but when we watch together as a family, the Amazon Fire gives us access to all of our subscriptions. Also, with access to Alexa through the remote, I can turn on/off lights, lock the front door and turn on our security system.